We’re the fastest growing and largest B2B publisher in Southern Africa, reaching over 500 000 readers a month in almost all sectors, from building and mining, food and conferencing, to pharma, health and finance. 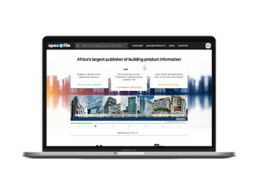 Specifile is an online content marketing and information portal on building and construction products in South Africa. Leading Architecture and Design is a bi-monthly magazine that informs and inspires South Africa’s design professionals, including architects, interior designers, builders, engineers and property developers. 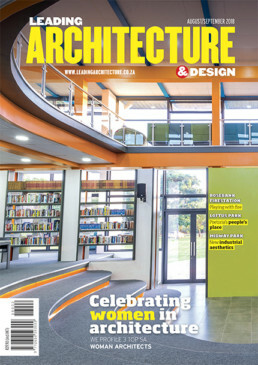 It is also available free as a digital edition on our website, leadingarchitecture.co.za. 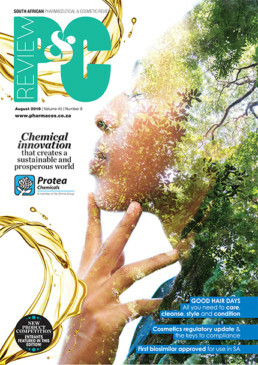 Pharmaceutical & Cosmetic Review (P&C Review) is the only magazine of its kind in South Africa, targeting the decision makers in the pharmaceutical, nutraceutical, health products, personal care and cosmetics manufacturing industries. 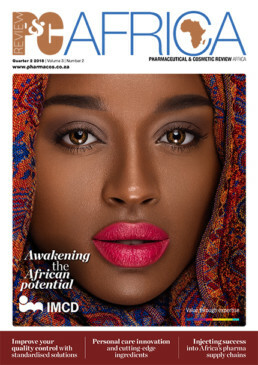 Pharmaceutical & Cosmetic Review Africa (P&C Africa) was launched in 2016 to bring South African and international suppliers closer to the producers of cosmetics, home care and pharma products in Africa. 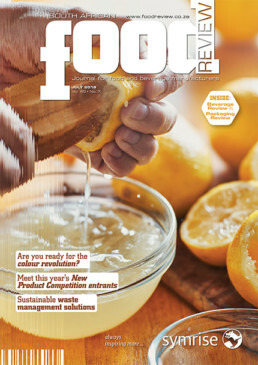 Presents its readers with accurate and authoritative reports on all aspects of the food and beverage manufacturing process, including packaging. 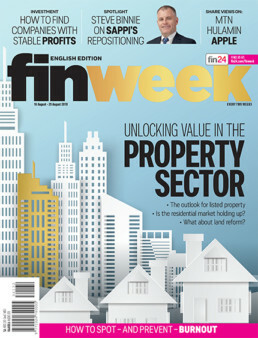 Finweek is South Africa’s biggest paid-for business magazine. We provide investment advice, as well as in-depth reporting on the economy, personal finance and entrepreneurship. 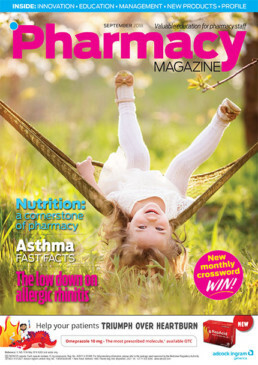 Targeting pharmacists and pharmacist assistants, Pharmacy Magazine has a strong educational focus. 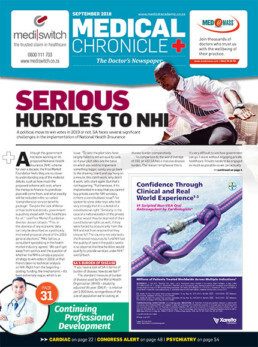 Covering relevant clinical conditions and keeping readers abreast of breaking industry news, we empower pharmacy staff with sound product knowledge. Talks to decision makers, general management, market research and production personnel in all sectors of the food and beverage industry’s processing and manufacturing chain. 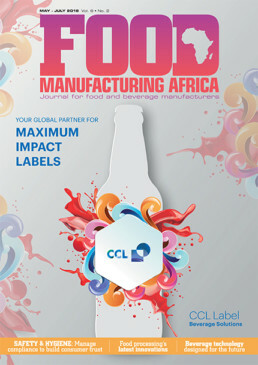 It also focuses on specialist content for food and beverage packaging. 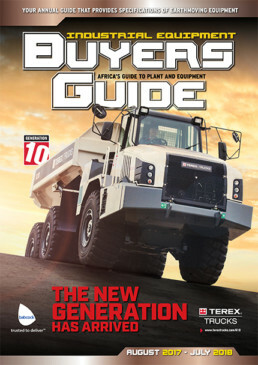 Providing the latest on earthmoving equipment for the quarrying, mining, construction, building and plant hire companies. 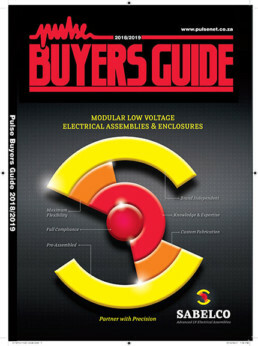 The Buyer’s Guide is the leading resource for buyers of food ingredients and processing machinery; pharmaceutical and cosmetics ingredients and manufacturing equipment; printing industry supplies; printing and converting equipment; packaging machinery; as well as packaging components and materials. Listing your company is free in the premier South African business-to-business database and buyer’s guide. 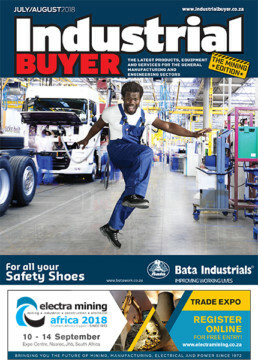 Industrial Buyer is the definitive guide to products and services for the general manufacturing and engineering sector. Aimed at electronic and electrical engineers that need to source components and products in order to manufacture various items. 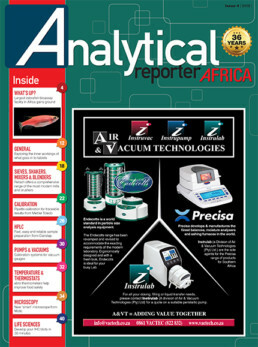 Keep up to date with laboratory industry news, events and the latest product information with Analytical Reporter – the premier laboratory equipment journal which is recognised both internationally and regionally. 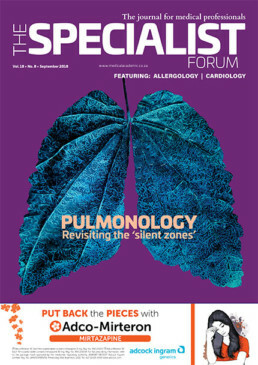 The Specialist Forum is a monthly medical journal. The content is academically focused and sourced from key opinion leaders and both national and international peer-reviewed journals. 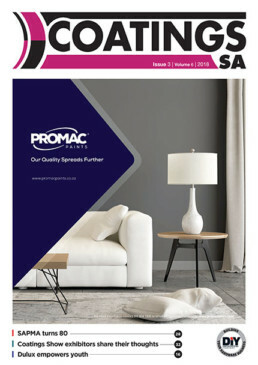 South Africa’s premier technical and news publication keeping South African paint manufacturers and retailers up-to-date with the latest in paint and coating technology. 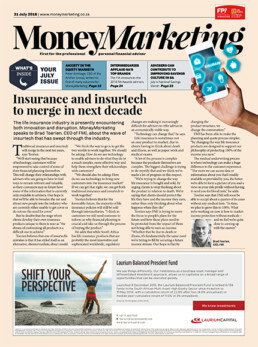 South Africa’s premier monthly magazine for financial intermediaries. The publication delivers the finest quality, in-depth coverage of compliance issues, investing, short- and long-term risk, employee benefits and health insurance. 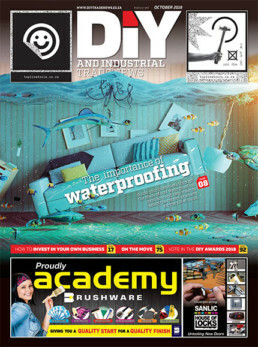 DIY & Industrial Trade News serves the hardware fraternity by posting and publishing all aspects of the hardware retail industry including social events, trends, the latest products, retail insight and much more. Laboratory Management & Science is distributed every second month to scientists, technologists, lab specialists, pathology labs, municipalities and research institutes, hospitals and universities. 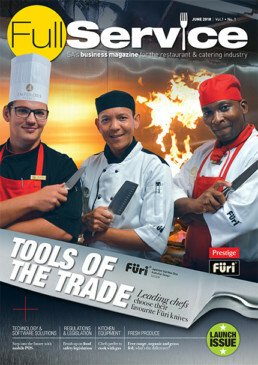 Full Service magazine provides solutions to restaurant owners and caterers who are facing challenges within the market. It provides tips and advice, training and compliance and even legislative updates for the restaurant and catering market. 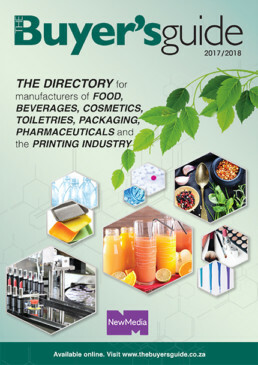 It introduces new ingredients, equipment, products and packs, and provides objective commentary on local and international market trends and issues. 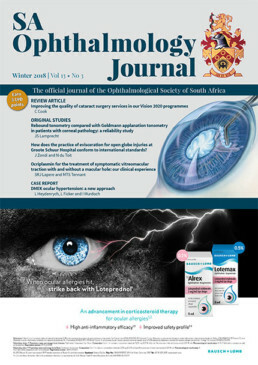 The SA Ophthalmology Journal is the official mouthpiece of the SA Ophthalmology Society. 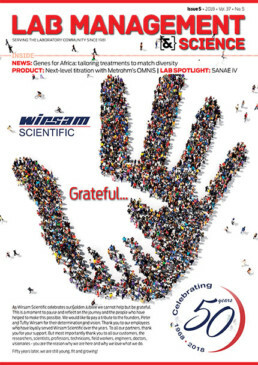 It is a quarterly publication keeping South Africa’s ophthalmologists up to date with the latest peer-reviewed researched. The publication is distributed to 800 ophthalmologists.